Ty’s studio is located along the river on Rte 29 in Stockton NJ, about 2 miles north of historic Lambertville and New Hope. 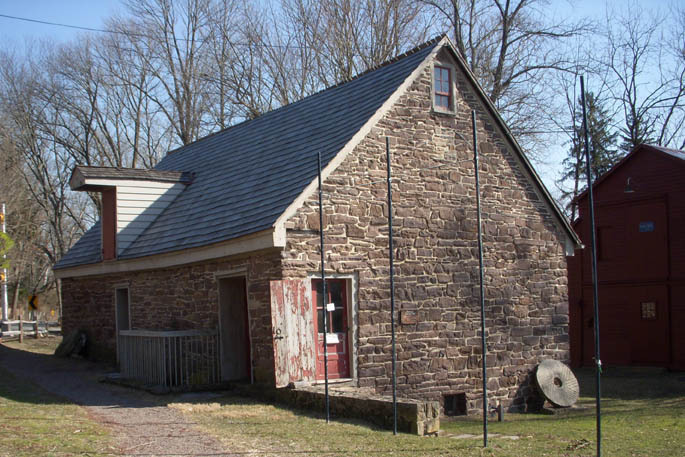 The studio gallery is housed in a historic building on the grounds of Prallsville Mills. Built in 1794 and on the National Register of Historic Places, it is a destination well worth the trip. Visitors are welcome.